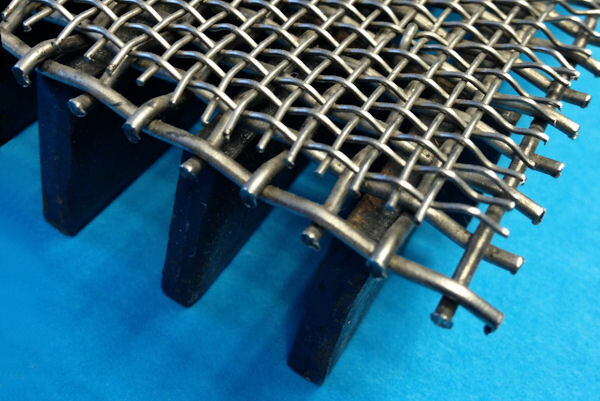 Our employees have more than 25 years experience in the application of products and solutions, mainly made out of wire, such as woven & knitted wire mesh and perforated screens. 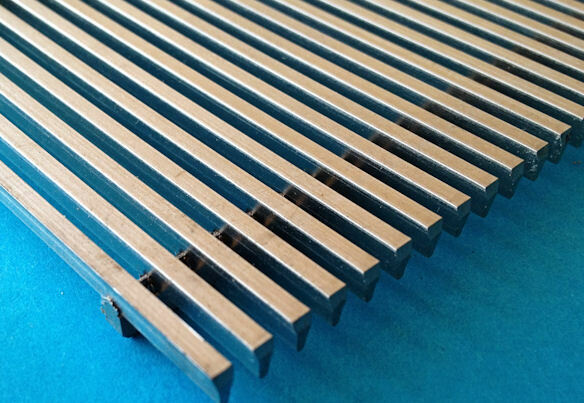 Materials are for example metals like copper, aluminium, stainless steel, Monel™ [*], Inconel™ [*], Hastelloy™ [*], Duplex™ [*] and industrial synthetics like Polyester, PE, PP, Saran™ [*]. 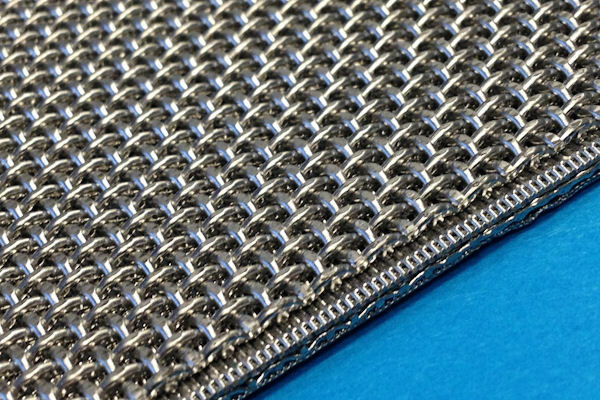 Furthermore, Averinox supplies also specific components for reactors and pressure vessels, mainly in the particular petro (chemical) industry, based on mechanical design, or for a number of applications based on process design or process licensor’s specification. 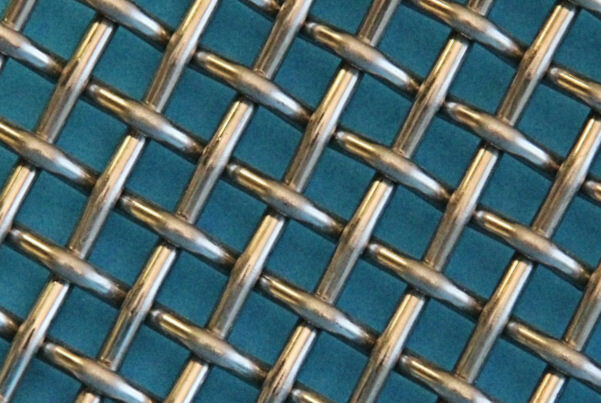 Basic materials such as wire, plate and woven mesh are stock items, in order to guarantee a quick delivery in case of shut-downs or which can be composed to fabrics or perforated plate according to your specification. 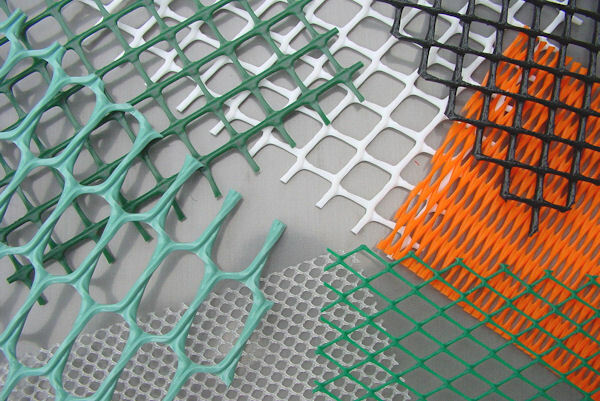 Here below you can find examples of scope of supply, materials and composite / derivative products, which we supply within the product group General Filtration. 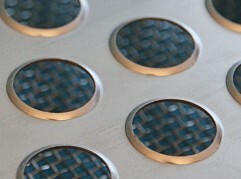 Click on any picture or title for more examples and details. 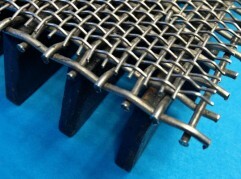 Averinox delivers metal conveyor belts made of wire & (perforated) plate. 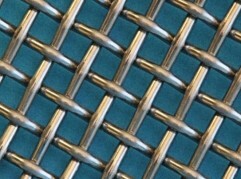 These belts are used in a number of different transporting, separation and drying applications for a variety of reasons. 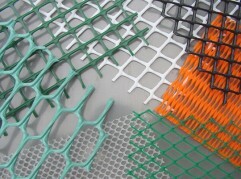 Applications can be found in many industries, for example textile-, wood-pulp, glass & insulation- and food industry. 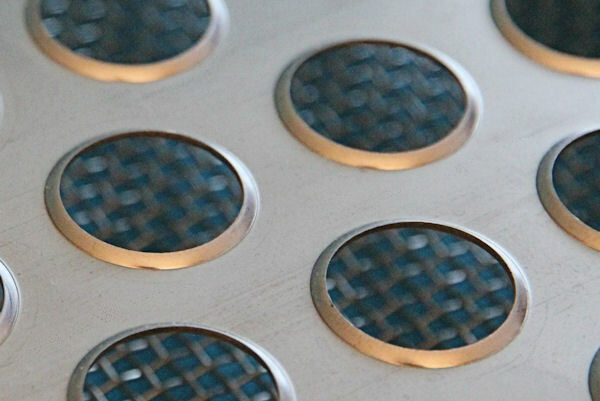 Averinox has a 24-hour service facility available that can provide immediate assistance, supply and/or mounting of metal conveyor belts. 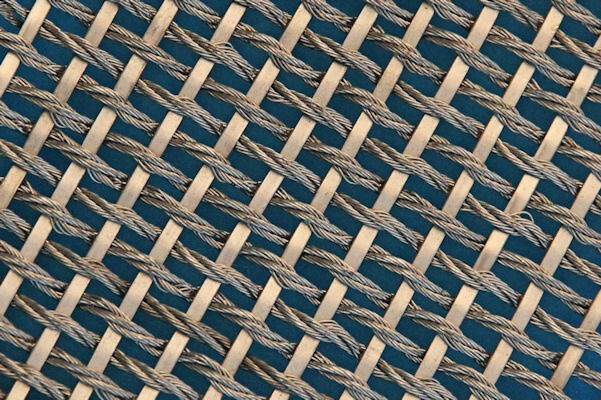 Averinox supplies all kind of filters or separators as per your specifications, based on woven wire mesh, knitted wire mesh, welded wire mesh, extruded netting and perforated plate. 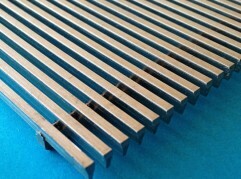 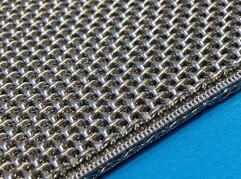 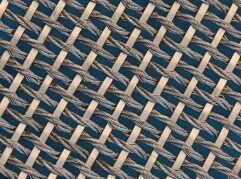 Extruded mesh and perforated media are often used as support. Filter housings can be supplied as well. 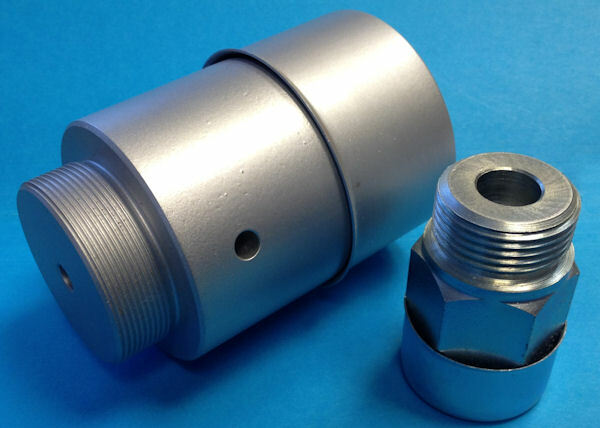 Averinox may also participate in the design & delivery of filter housings.